Hello sweeties. 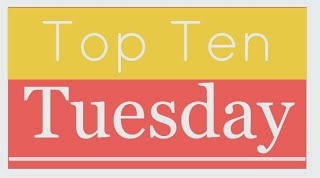 Today's Top Ten Tuesday topic is the Top Ten Most Anticipated Releases For the Rest of 2015. I'm really looking forward to making this list and reading yours, you know I'm always on the look out for new books to add to my TBR. Like I don't have more than enough on it already. 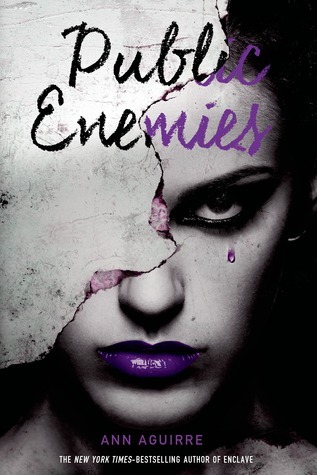 But with each trial she faces, she begins to question the destiny she thought they shared. If Marguerite doesn't end up with Paul, he can come live with me. Since reading A Monster Calls I consider myself a Patrick Ness fan. I've already bought More Than This and I can't wait to read it but I have to admit from all his books The Rest of Us Just Live Here is the one I'm the most excited for. If you regularly visit my blog you might know that I'm a HUGE Ann Aguirre fan. I love love love her 2B trilogy and enjoyed Mortal Danger, though only rated it 3 stars. Anyways, I'm hoping my previous problems with the novel will be forgotten next to the amazingness I'm expecting of Public Enemies. I heard nothing but awesome things about this book and the blurb sounds so unique and amazing. 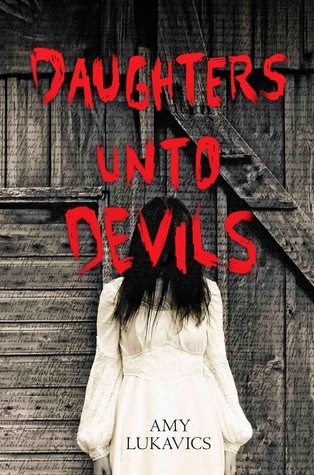 In the horror/thriller department Daughters unto Devils is the book I've been looking forward to the most in 2015. I really hope the novel will be just as creepy as the blurb and cover suggests. A stand-alone, inspired by Chinese folklore by Richelle Mead? Gimme. I might be the only person in the book blogging community but I still haven't read The Program. I'm really looking forward to it, though. 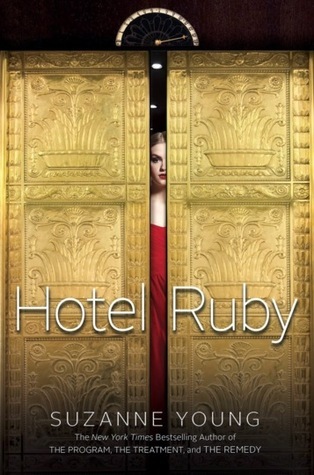 But Hotel Ruby sounds even better! It comes out a little more than two weeks before my birthday so I'll "hint" to my parents that I would really like to get it. I wasn't as much in love with Exquisite Captive as with other works of Demetrios but still Blood Passage is one of my most awaited release this year. I'm expecting lots of heartbreak, though, so I might put this aside until the final novel comes out. I can't wait to finally see how every one of these fantastic characters' story will turn out. Also, pretty please let Roderick LaRoux suffer for all the horrible things he committed. - Jacint being a great guy who's always loved W.
What do you expect of Winter? I've heard good things about Soundless. I'm interested in it, although I've not read any of Richelle Mead's other books. (I plan on starting Vampire Academy later this month though.) The third in the Starbound series is already coming out and I've yet to read the first one. I really want to and hopefully I'll find time for it later this summer. 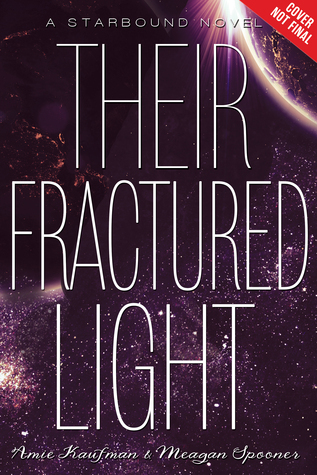 Maybe I'll even be ready for Their Fractured Light when it releases at the end of the year. Finally, yes, Winter. I think EVERYONE is waiting (im)patiently for this book. I'm really excited for it and can't wait to see how things wind out. And I am totally wanting happily ever afters for the couples. Seriously, those people deserve it. Vampire Academy will always be one of my favorite series. I think that was the first relatively long series I've read and I loved it, though the wait for the sequels killed me. The first two books in the Starbound trilogy were the BEST. Seriously, you have to pick them up. You're right, nearly all lists I've read today featured Winter. It's one of the most awaited novel at the moment, I'm pretty sure. Ten Thousand Skies Above You looks so intriguing. I mean, just look at that cover! I did like A Thousand Pieces of You as I found it to be very intelligent but not boring. 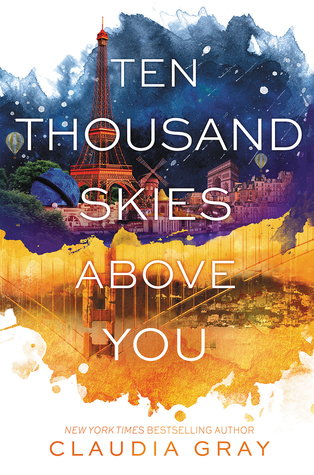 I so hope Ten Thousand Skies Above You won't feel like an unnecessary sequel. It would ruin the first book for me as well if the sequel was boring. Daughters Unto Devils, Soundless and Hotel Ruby are all ones that I can't wait to read! Yes! Soundless and Their Fractured Light! I can't wait! 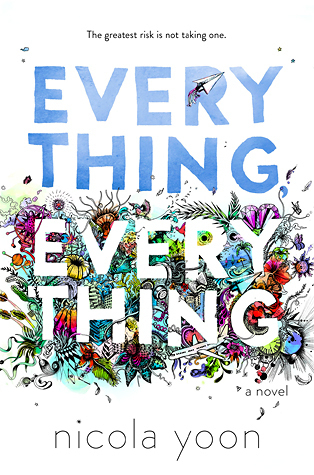 I got Everything Everything at BEA and I'm excited to read it. The Rest of Us Just Live Here sounds really good, too. I'm still catching up with The Lunar Chronicles, though. Hopefully I'll be ready for Winter. Great list! Claudia Grey always gets the best covers out there, I really didn't enjoy A thousand Pieces of Me but the cover for the next one convinced me to give the series a second chance. I don't know who's designing these covers but he or she is really talented. Anyways, hope Ten Thousand Skies Above You will end up being the awesome book ever (Now that is something I highly doubt). I still need to pick up a Patrick Ness book *embarrassed face*! The same with the Lunar Chronicles, oops! I adore the covers to them books! I hope you enjoy all of these lovely :-) Here's my TTT if you would like to check it out! :-) Have a great day! I can only recommend A Monster Calls but that one was definitely amazing. 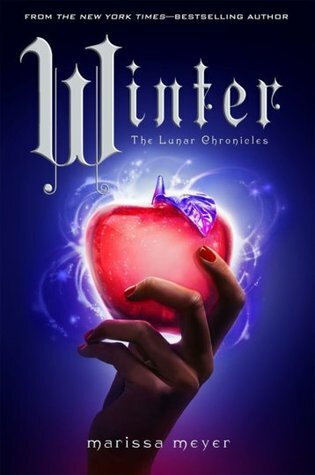 You HAVE TO read The Lunar Chronicles! Seriously, I swear to you that is one of the best series right now. Hope you'll enjoy these books! If Paul doesn't end up with Marguerite, I may just have to fight you for him xD I'm still not sure if I'm going to purchase A Thousand Skies Above You - I might have to wait until the reviews start coming out to decide. I hadn't heard about Soundless until now, but it sounds amazing! Maybe that will be my next Richelle Mead book. I don't know why I haven't thought about that! Postponing buying sg until the reviews is usually what I do when I'm reconsidering reading sg. Anyway, I might just do that as well. Or wait until you read it haha. 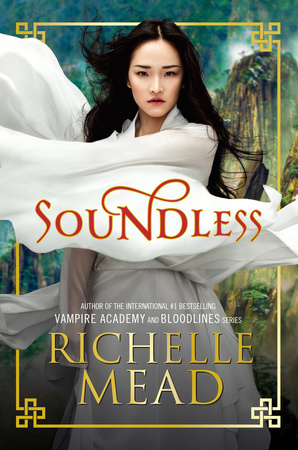 Soundless caught me by total surprise a few months ago, I don't think it was advertised a lot. 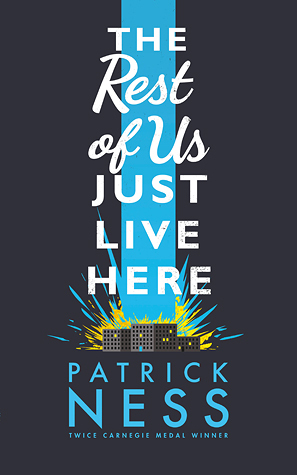 I still haven't read a Patrick Ness book, but The Rest of Us Just Live Here sounds intriguing. 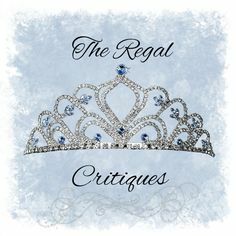 And I haven't tried The Lunar Chronicles either (romance...ugh), but everyone seems to be talking about it lately....Thanks for reading my list! Noo! The Lunar Chronicles is not at all about romance! Yes there's a new potential couple in each book but the main aspect of the story is so not the romance. It's a shame most people, including me, mostly talk about the ships we have because this series is so much more than that. Soundless and Winter, i can't wait to read them.